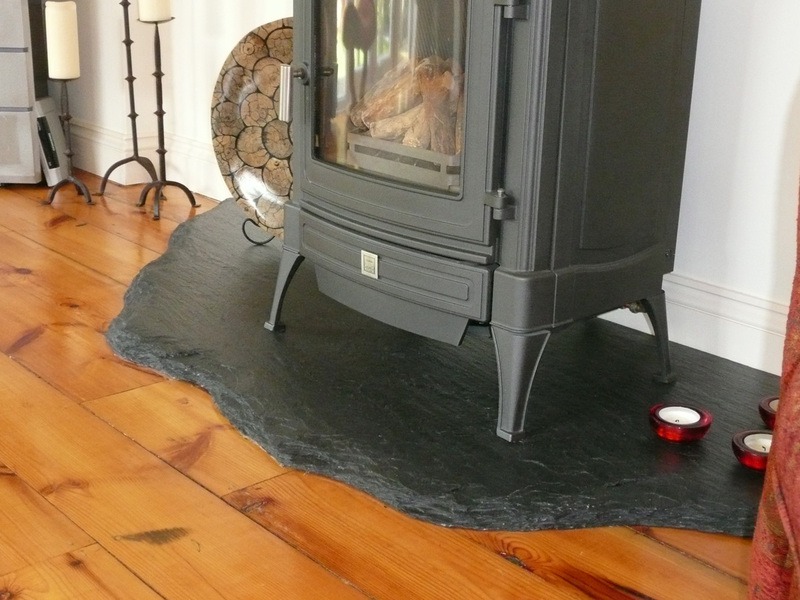 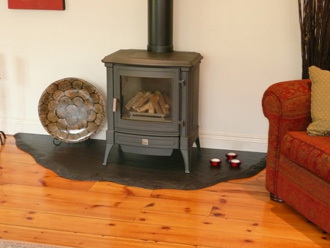 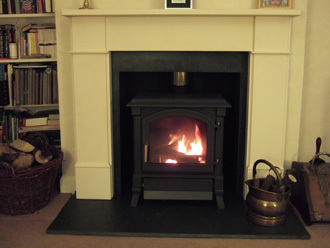 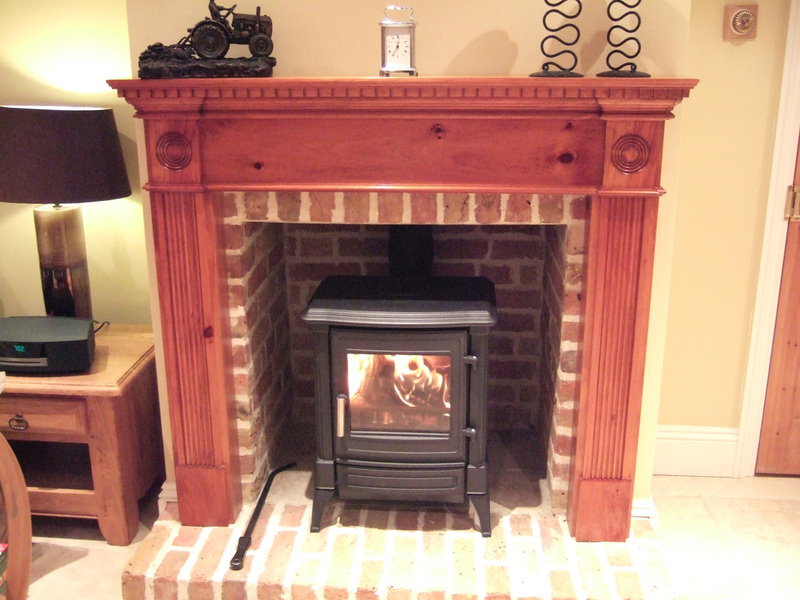 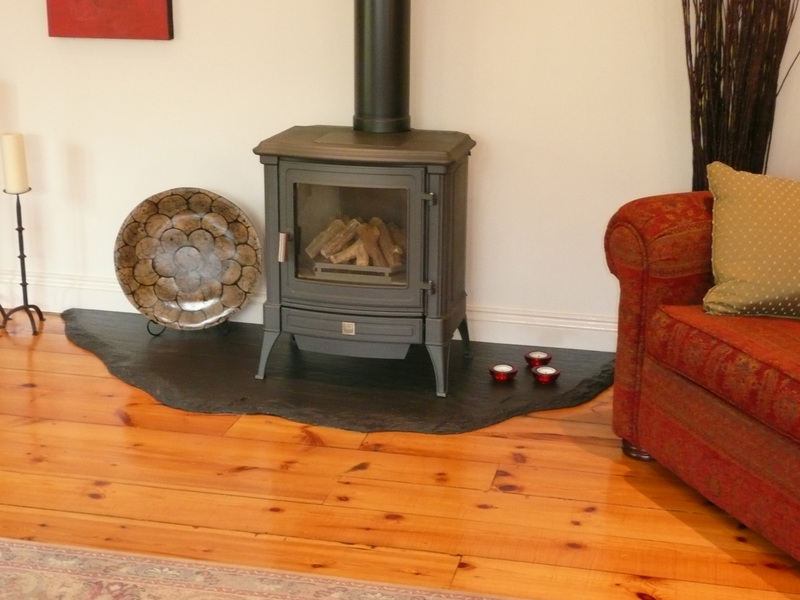 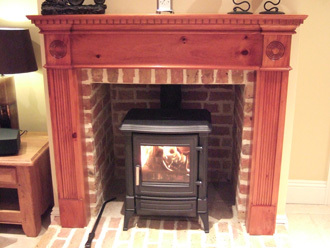 From traditional and cosy to contemporary, minimalist and wood burners; fireplaces are at the ‘hearth’ of every home - and quite a few businesses too. 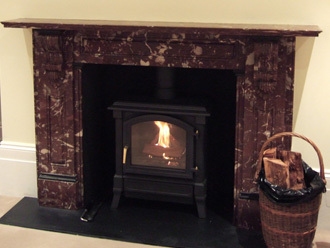 Natural stone fireplaces from Canterbury Stone and Marble create precisely the welcoming atmosphere you are striving for. 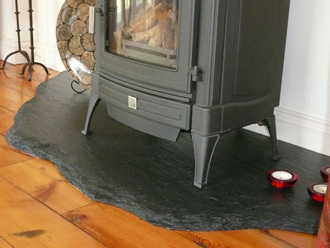 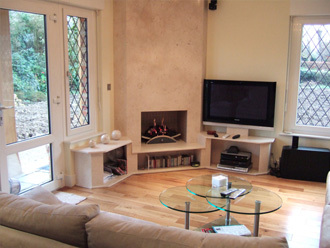 Naturally, whether your wishes are for comfy, cosy or contemporary and minimalist, we will create the perfect fireplace and surround, unique for you and to your precise stated specifications. 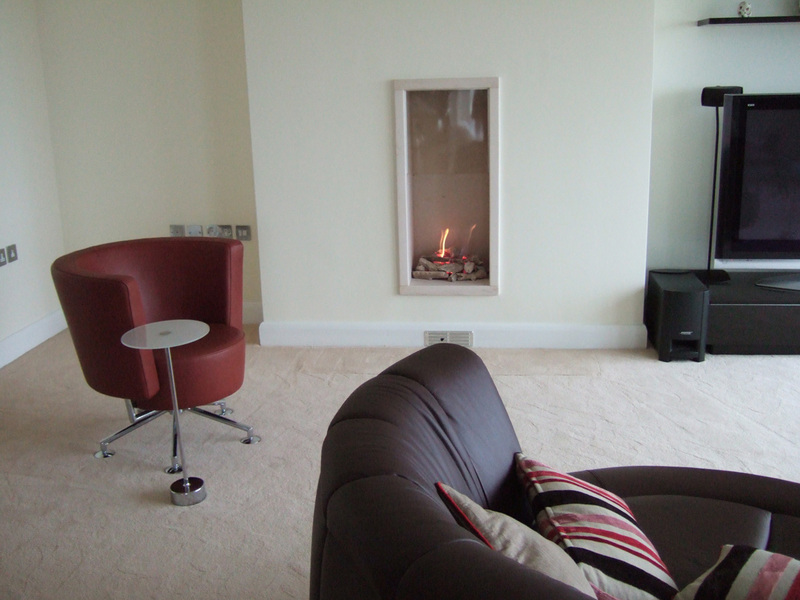 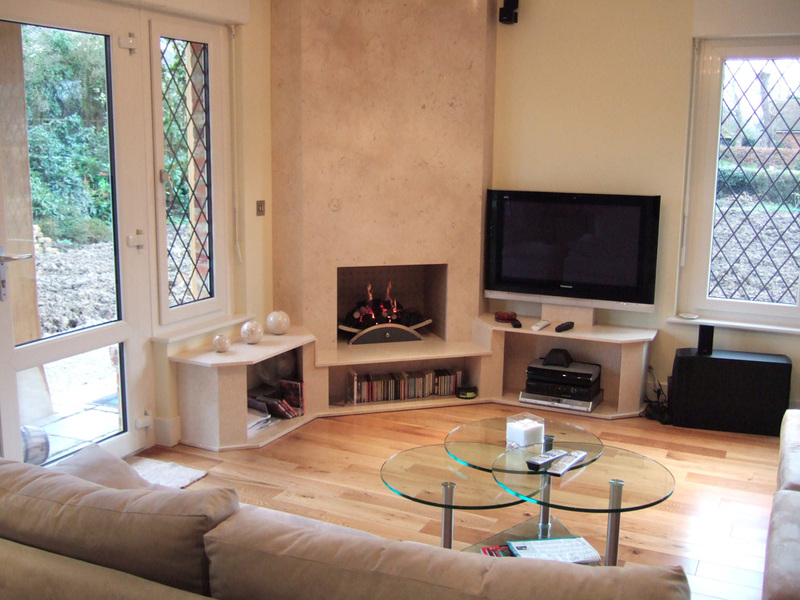 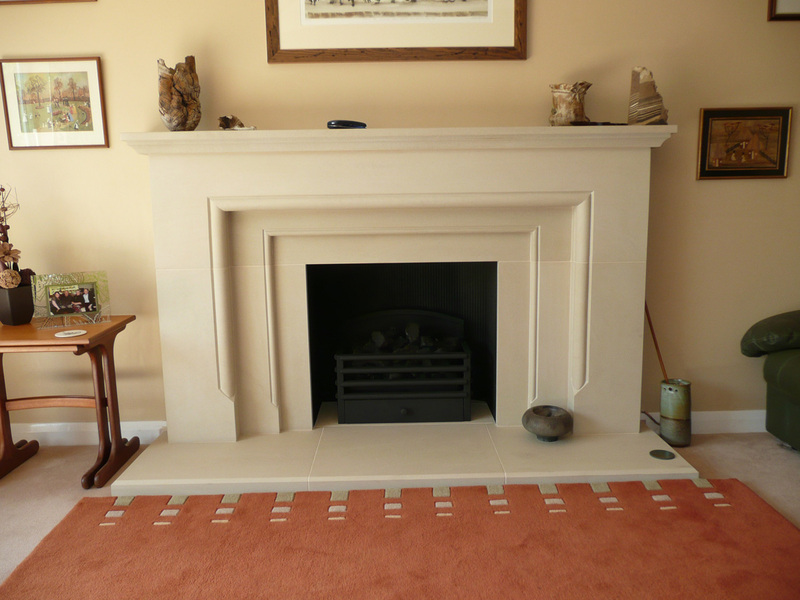 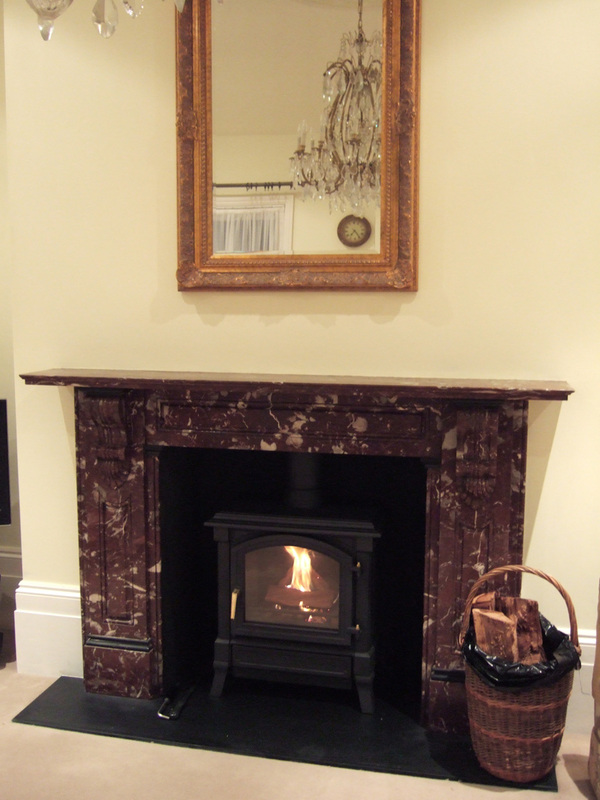 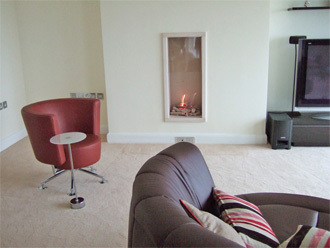 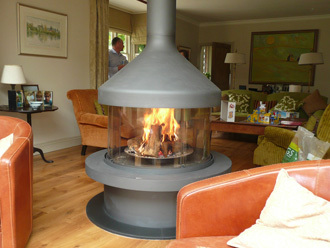 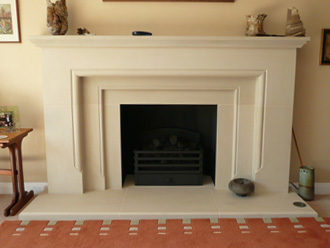 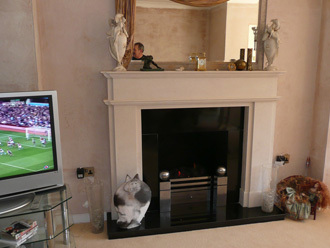 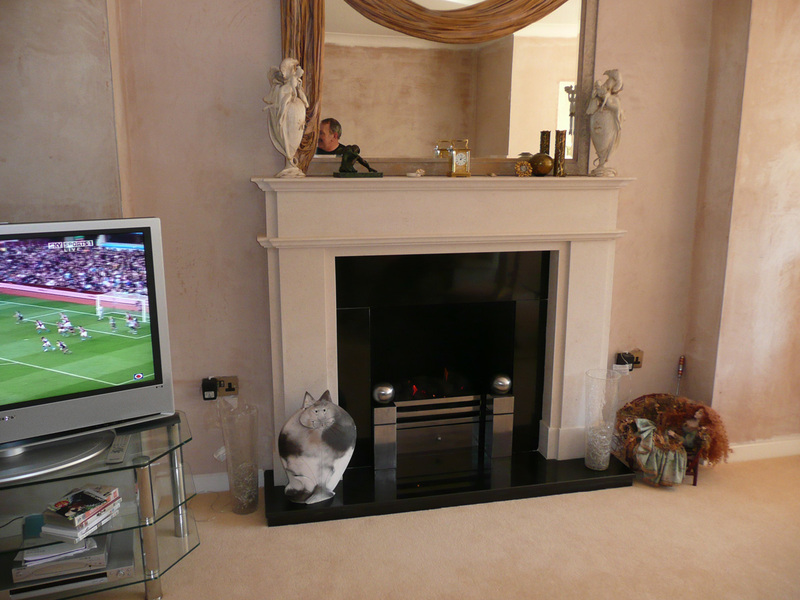 Please, now, ‘click’ on the images below to see a few of our recent fireplace projects. 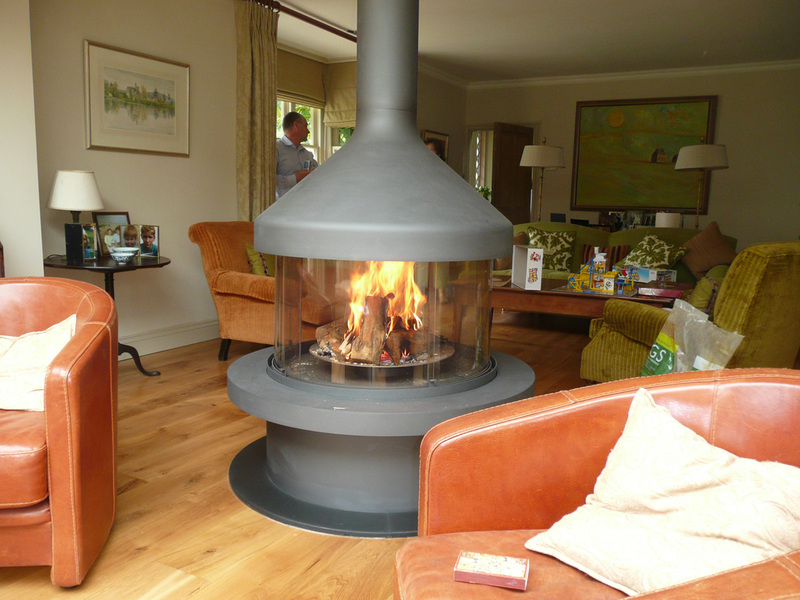 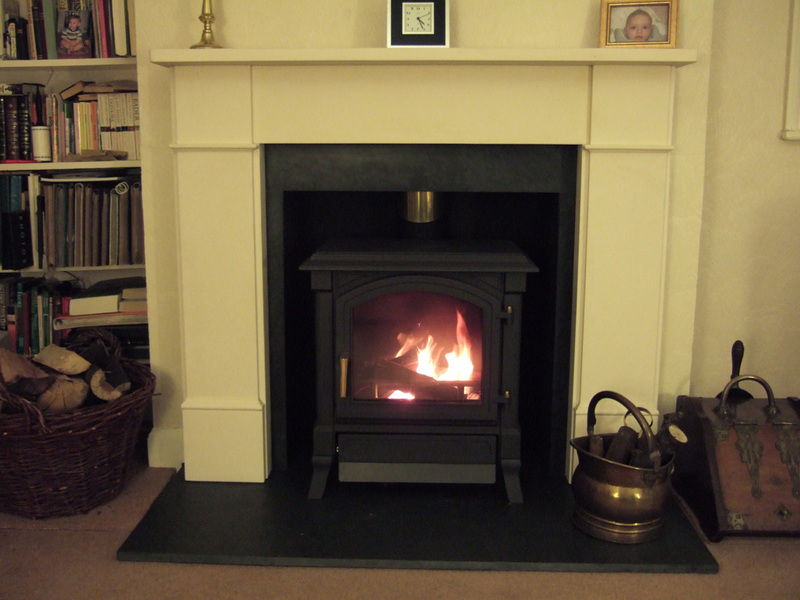 We have stone fireplaces and fire surrounds to suit the wishes of all domestic and commercial customers throughout Kent and the South East.